Waipahu Community Association, in conjunction with Habilitat, is selling Christmas trees to raise money to further the Waipahu Community Association’s (WCA) mission of “building a stronger community”. We support and organize activities & programs that strengthens Waipahu’s social, economic, and cultural vitality. We need your help to make this fundraiser a success! Parents, please share this wonderful opportunity with your family, friends and co-workers. All of the trees remain in refrigerated containers until the customer picks them up. Habilitat’s customer service is second to none. 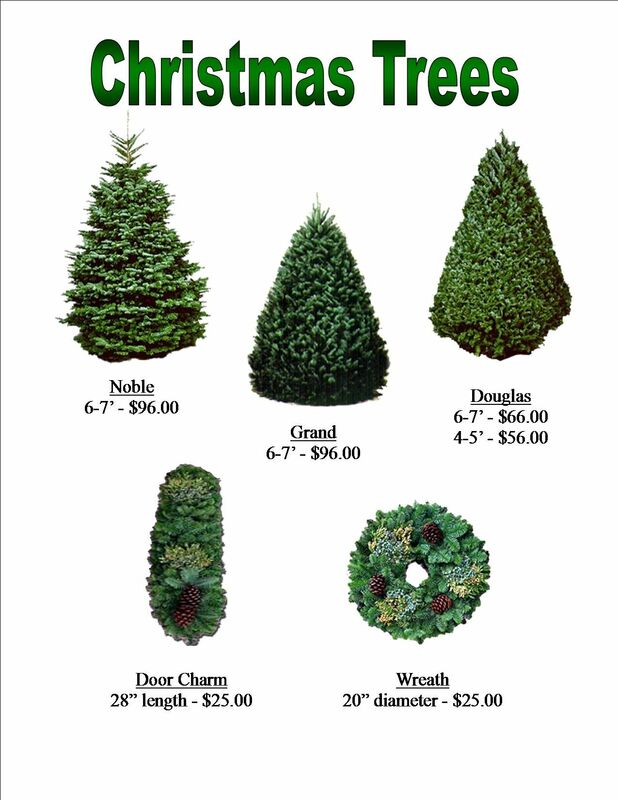 They will help you select, trim, stump, bale, carry and tie the tree to your car. This form and more information is available at www.habilitat.com so you can email your family and friends and they can mail in an order form and payment. Mail to: 94-340 Waipahu Depot Street #201, Waipahu, HI 96797. Make checks payable to: Waipahu Community Association. If you’re interested, click on the links below for more information.